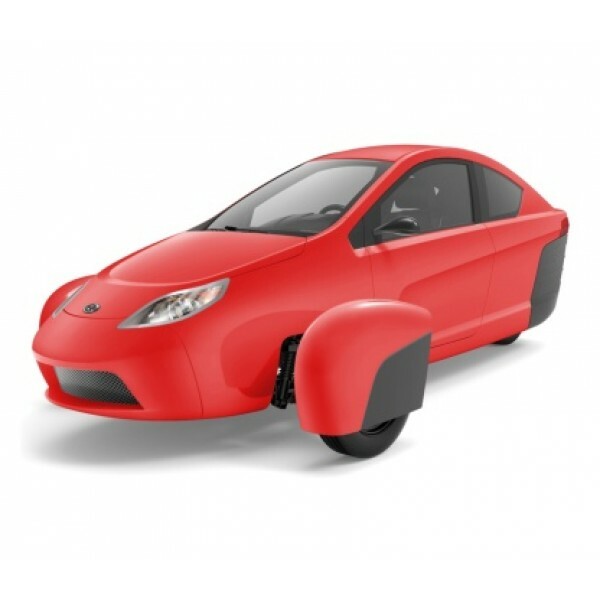 Welcome to Elio Motors Store! 1) An additional bonus on the $400 upgrade of an extra $100 from us. Use this item to upgrade your existing $100 "All In" reservation to the $500 level. You will boost your position in line and receive a bonus on your upgrade of $100. Use this only if you have a previous "All In" $100 reservation! If you do not have a reservation already, go to the "I’m All In" tab above and start there. Remember to use the same email address that you signed up with on your original reservation. 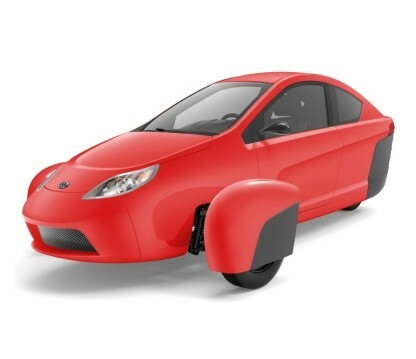 © 2014 Elio Motors. All Rights Reserved.